Yesterday, I tempered myself with a "Church History Saved My Life" post. I threw out a bunch of names, publishing companies, etc. and moved right along. Today I'm going to provide my top books to buy. 'Cept every single one of them will have been written before 1000 CE. Let's get started. I've written elsewhere about how this is one of the most important books a Christian can read. I'm not backing off of that. Written sometime before 319 CE this book is a spectacular must read. 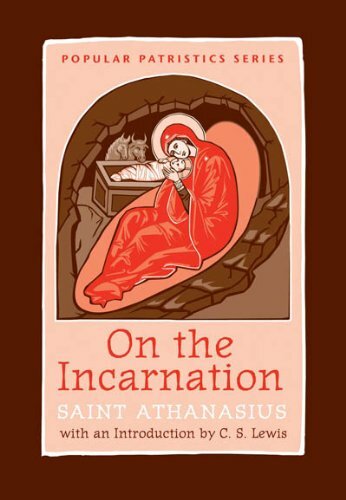 There are hints of profound theology on the incarnation, eschatology and Christology. One of the added benefits is that Athanasius retains a very Alexandrian hermeneutic throughout the entire work. The "spiritual" nature of every passage is brought forth in a way that will certainly challenge modern reads. So this one might get me in trouble. A friend of many Reformed folk (seeing as I'm Reformed that makes sense) I've always had a cautious and curious eye toward icons and images. Written sometime around or after 730 CE, this work by St John Damascus is the go to work on how the Orthodox church responded and defended images for veneration. Though I ultimately disagree on the conclusion these three treatises are landmarks in the history of the church. Because they were written apart from each other they have some overlap and repetition that makes them harder to read through in one sitting. The book remains a needed read for those interested in the subject. The only thing more valuable to read is Calvin's treatment on the subject in The Institutes but that isn't allowed on the list. Still continuing the theme of SVS Press book, this volume by St. 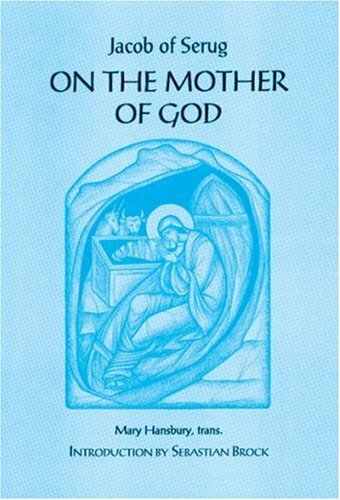 Basil is yet another must read for people interested in the development of orthodox theology. Written around 375 CE this book is an important cog of Nicene orthodoxy and Trinitarian thinking. 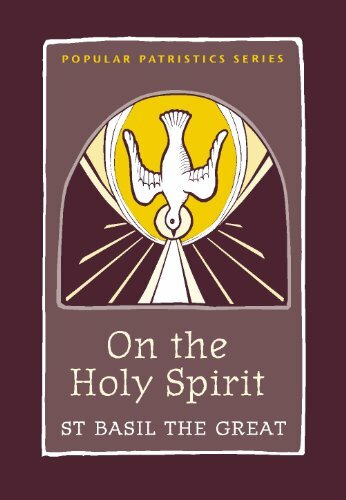 Precisely, this book speaks out against Arianism which denied the personhood and divinity of the Holy Spirit. This volume was the first of many to look at the works and descriptions of God through the Scriptures and demonstrate how they parallel the works and descriptions of the Holy Spirit. It remains a valuable insight to the thinking in the early days of the church. So this one is likely to be the least read of all the books on this list. This is one of the gems I picked up at an Eastern Orthodox bookstore in New Mexico. It is a collection of poetic homilies (possibly even written to be sung) that would have been written before Jacob of Serugh's death in 521 CE. Written in Syriac, Jacob of Serugh represents the Oriental Orthodox tradition of the church that is about as far removed from Protestant America as one can get. This book was beautiful. The homilies were beautiful. The theology was convicting, challenging and insightful. It has been over four years since I have read this book and writing about it makes me want to go back and re-read it again. Dating anywhere from 50-120 CE the Didache is one of the earliest pieces of Christian literature not in the Christian canon. Less theological than the other books on this list, the Didache is a short exposition on church order and general spirituality. 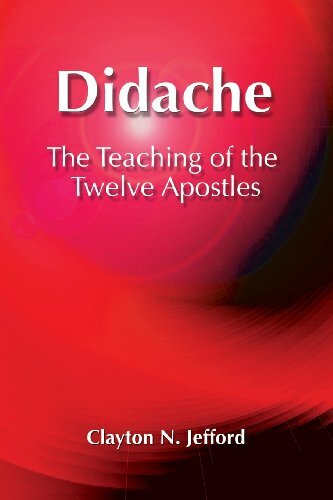 Valuable as an introduction to non-canon literature, the Didache is simple and short. It is historically stirring and essential reading for people looking to read from the early church.